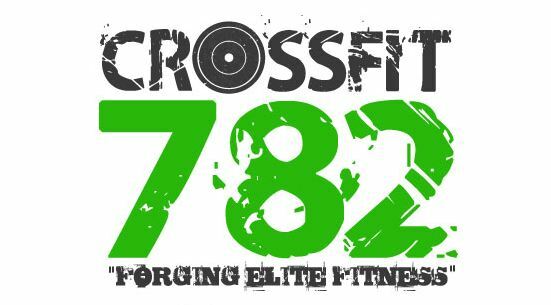 CrossFit in Charlottetown with CrossFit 782 on our new schedule which now includes Open Gym times. Check out our new schedule. 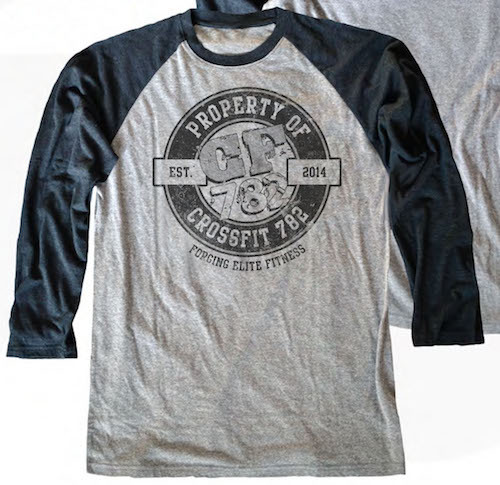 With our transferable memberships, you can now CrossFit in Summerside at CF Summerside (schedule). Thank you for all of your feedback over the last week. It has been extremely helpful as we tailor the schedule to best fit you. If you have any other suggestions please let Brett, Jeff or myself know.